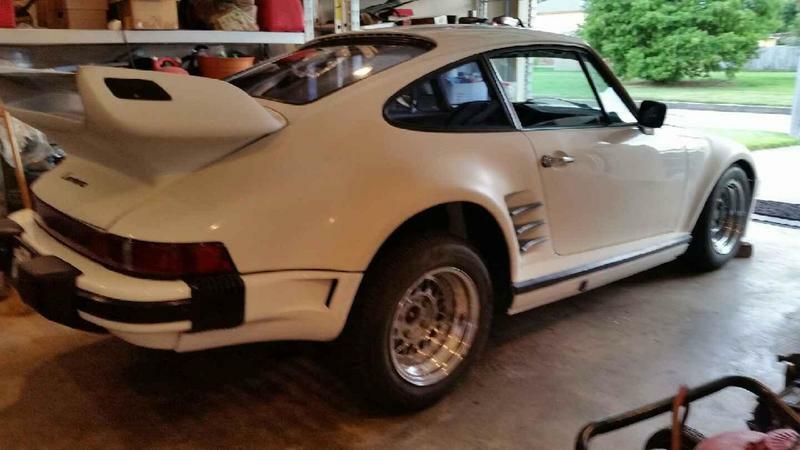 I recently purchased a 1976 Porsche 912E that had a 911 engine in it. The seller kept his engine and transmission. I plan to put in a 914, 2.0 engine in the car. The tach that is now in the car is an aftermarket type used for the pre existing 911 engine. Can I use a 914 tach with the 914 engine or do I have to find a 912e tachometer. Thanks. 914 tachometer will work perfect. nice project good luck. What are you going to do with the 911 engine, oil lines, oil tank, etc..? As I stated earlier, the engine, transmission, oil lines, and oil tank were kept by the seller.